He was the jewel in the crown of British boxing back in the '90s. He ruled in the bantam-, superbantam- and featherweight divisions in a career that spanned from 1991 to 2002. 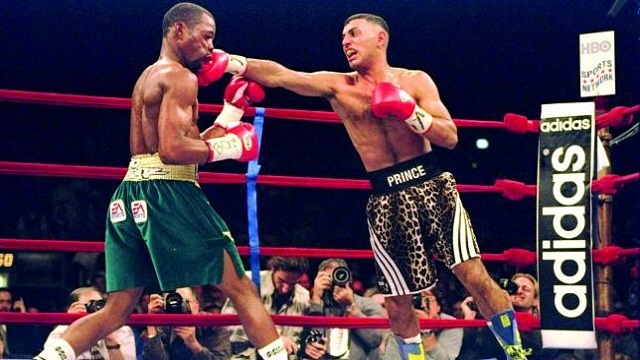 In 11 years, Naseem put a lot of people to sleep, winning 36 of his 37 bouts, with 31 coming by way of knockout. His lone loss came from another legend, Marco Antonio Barrera. Well, he's earned it. After such a sterling career, he's free to enjoy the rest of his life any which way he wants.